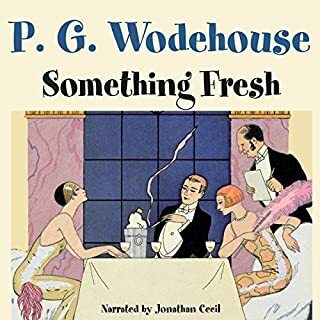 It was a morning when all nature shouted "Fore!" 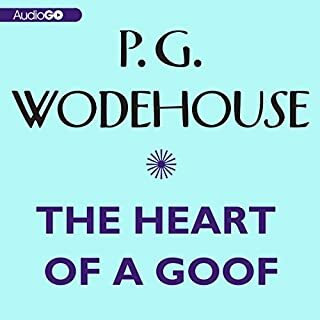 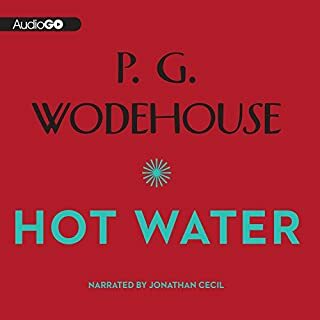 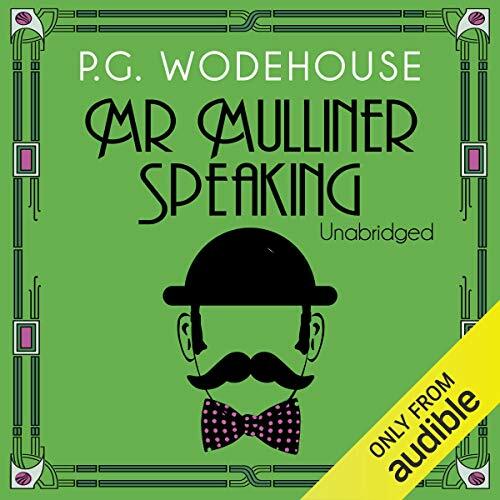 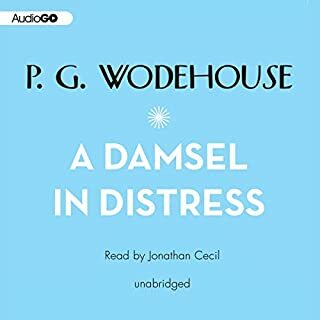 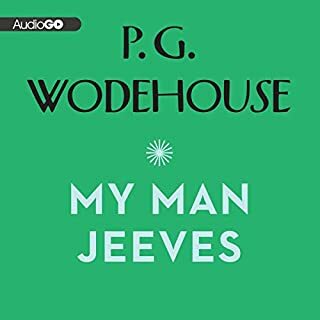 P. G. Wodehouse leads the listener out on to this little nine-hole course with a collection of nine Golf stories—as observed by the Oldest Member. 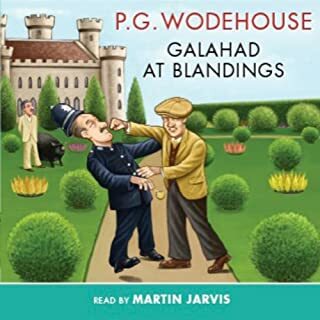 The stories included are: "The Heart of a Goof", "High Stakes", "Keeping in with Vosper", "Chester Forgets Himself", "The Magic Plus Fours", "The Awakening of Rollo Podmarsh", "Rodney Fails to Qualify", "Jane Gets off the Fairway", and "The Purification of Rodney Spelvin".